Thunkable is an Application making website. in thunkable you can make Applications for both android and ios without any coding or programming language. making an app in thunkable is so fun only drag and drop and the application will be ready also you can earn money from thunkable by monetizing apps. To Make applications in thunkable, first of all, you should go to your web browser and search Thunkable or you can directly go to thunkable.com (you can use thunkable in android also). after you opened the thunkable it asks you to register so you can register with your Google account or you can directly sign in with your Facebook account after you sign in it ask you to choose 2 platforms (Android and Ios) you can choose any one from it and start making your application. 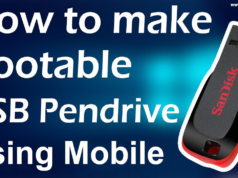 Watch the video given below to make a simple application. What are the benifits of using thunkable? As you know that making an application is not a small thing. in your area, there are many shops and many small businesses but they don’t have an application to make their business interesting so by using thunkable you can make an application to them by using thunkable and get money for that. 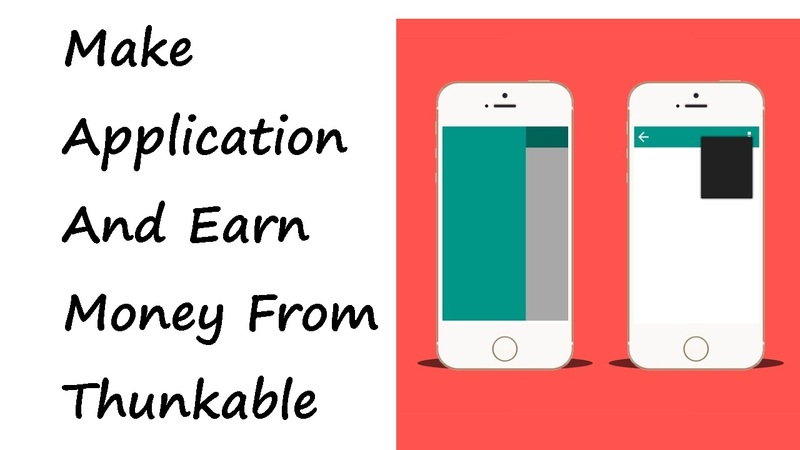 you can make earning apps by using thunkable and monitize it to earn money I have also made many applications by using thunkable and I have earned money also. 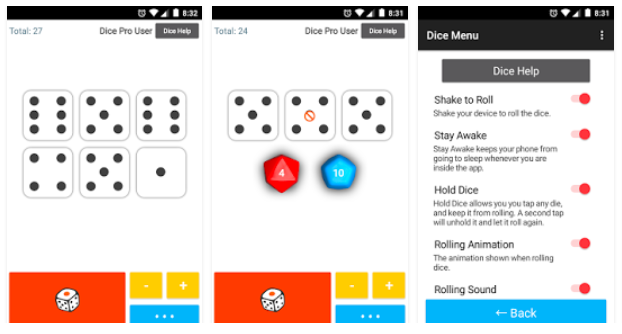 Ranked #1 on the Google Play Store for dice applications, “Dice” is a dice throwing app where users can customize different combinations of die, shake their phones to roll and have the app speak results out loud. With over 400,000 downloads, Dice is a thunktastic example of how your apps can change the game. There are dozens of English-language charades apps on the Google Play Store, but there is only one in Indonesian. 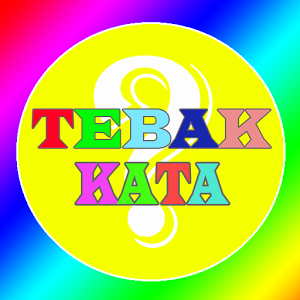 We couldn’t be prouder of Tebak Kata, for bringing a localized Indonesian charades app —decked out with Indonesian idioms, words and phrases — to an audience of over 261 million people. One second you’re dominating the popular German game “Word Guru,” and the next second you’re kaputt! 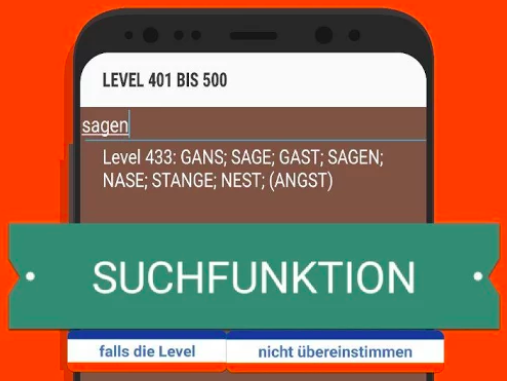 How embarrassing.Well, not anymore.The creators of Wort Guru Lösungen built this app to help Word Guru players quickly find answers and get back to autobahn-level speeds of gameplay. With its striking design and excellent functionality, you won’t want to game without it! 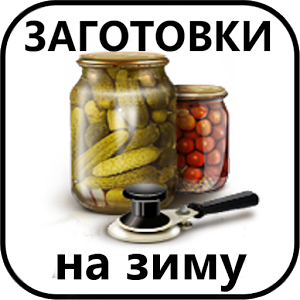 If you speak Russian and want to learn everything about pickling vegetables, this is the app for you.“Favorite Winter Pickle Recipes” contains master chef guidance for preparing winter pickled treats from kimchi to sauerkraut. This app contains the full story of the Mahabarata, one of the greatest Indian classics of all time. 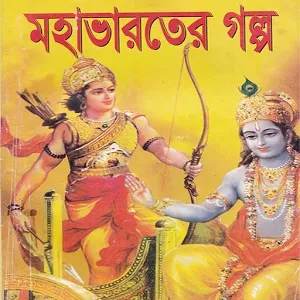 Available in Bengali/Bangla. 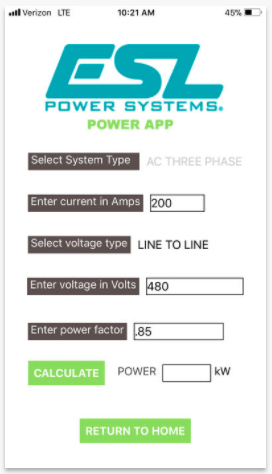 Say hello to the ESL Power App, an app that calculates power, kW outputs and wire size bend radiuses. It’s super technical, and we’re super impressed. 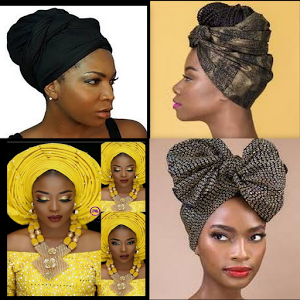 The “Dress Your Hair: Wear Gele” app is a tremendous resource for Gele, which are African head coverings. This app provides users with helpful tutorials and information on how to wear gele to weddings, parties and a variety of other events! The beautiful pictures, range of styles and informative explanations put this app front and center. 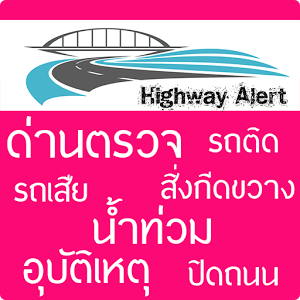 This year, the Highway Alert app helped report temporary road closures, checkpoint information and natural disaster updates for highways in Thailand. Highway Alert is a beautiful example of how you can create apps on Thunkable that help save lives. 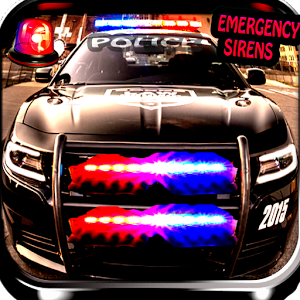 The Real Siren American app is a fun soundboard filled with a wide variety of siren noises. 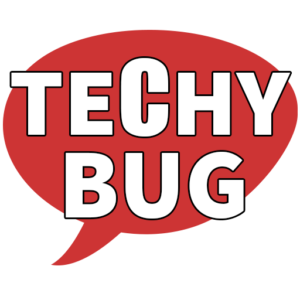 It has close to 500,000 downloads on the Google Play Store, and is an awesome example of how turning an idea into an app can lead to fame and woop woop noises. 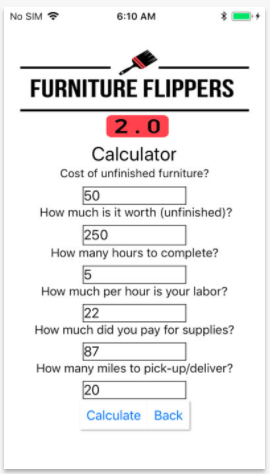 The Furniture Flippers Calculator app can generate recommended sale prices, operating costs and expected returns on used furniture. 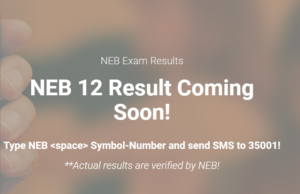 This app also provides live weather updates and easy connectivity to used furniture websites like Craigslist. This app had us flipping out. So, guys, this are some popular applications which are made by using thunkable if you want to make such applications you can watch many video tutorials on youtube and if you get some knowledge by reading our article share this article and if you have any questions about thunkable you can comment down below or you can contact us. ThankYou. Previous articleWhat is VPN ? 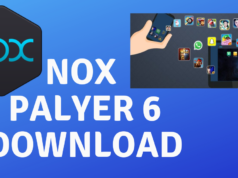 How to use VPN on Android And PC for free !! 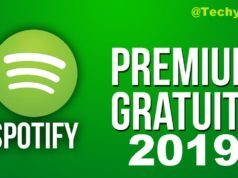 2018 ! !